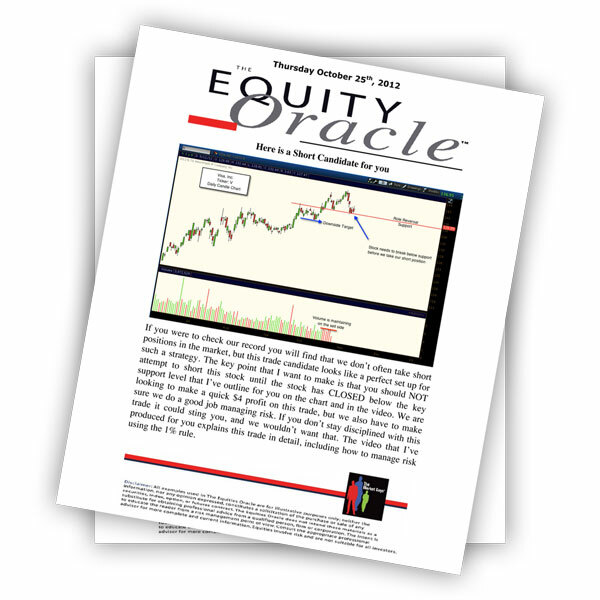 Below is a video link that will bring you to the next trade alert from The Option Oracle. I’ve also attached a PDF file that will explain the details for this trade along with the instructions for how to handle this position moving forward. Enjoy the rest of your day. 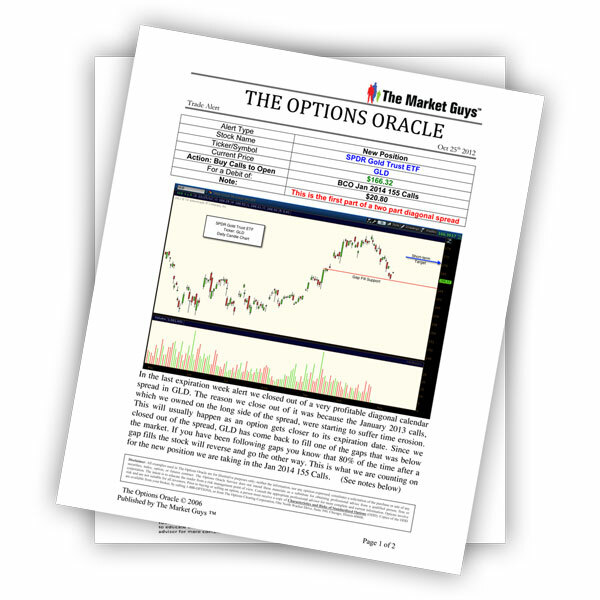 Below is a link that will bring you to the next trade alert from The Option Oracle. I’ve also attached a PDF file that explains the details behind this trade. Please be sure to review all of the material before placing any trades to your account. Have a great day.